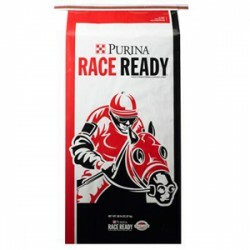 ARK Country Store is proud to provide Purina Mills Feed. 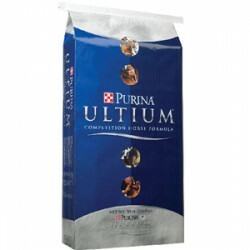 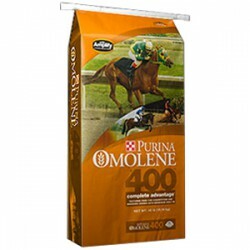 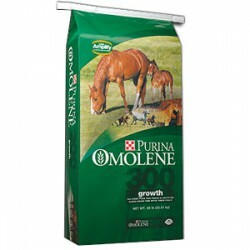 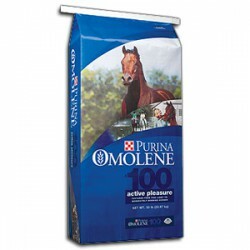 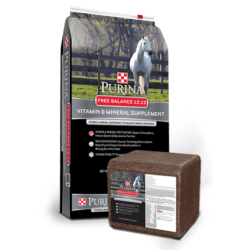 For over one hundred years, Purina Mills has been the leader in the area of animal science and nutrition. 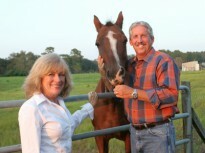 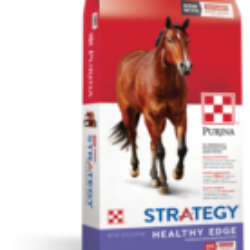 As a leader in horse research and equine feed development, Purina knows that different horses, different lifestyles and different circumstances call for different feeds. 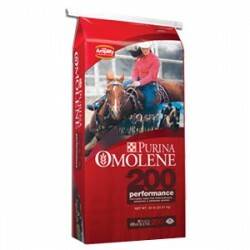 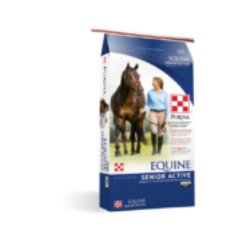 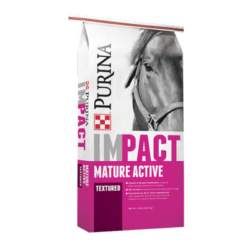 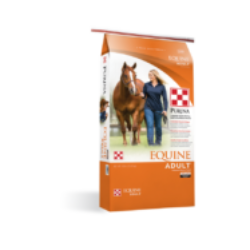 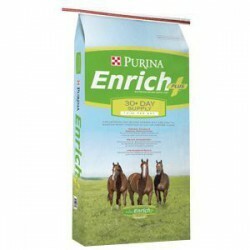 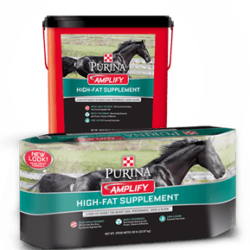 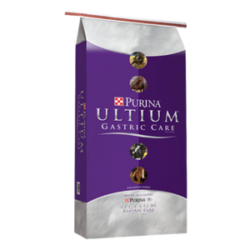 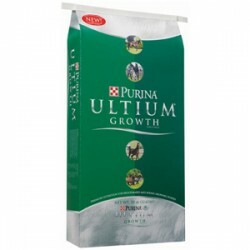 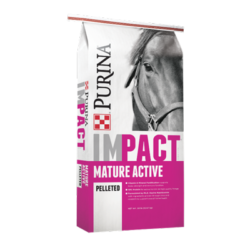 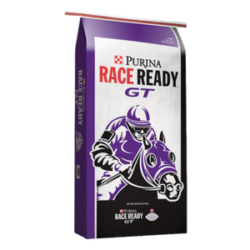 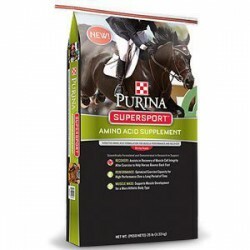 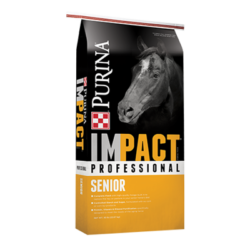 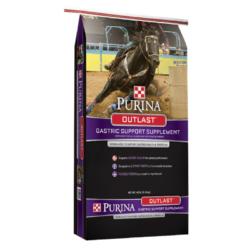 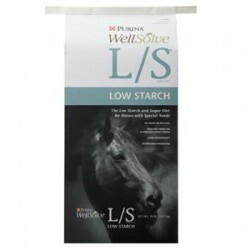 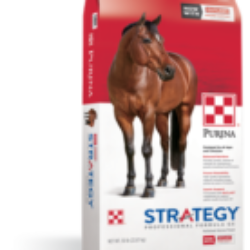 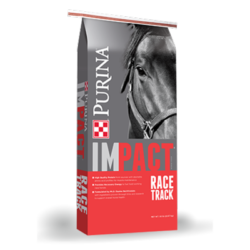 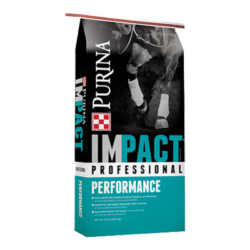 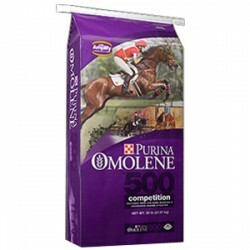 So whether you’re feeding an elite equine athlete, or a geriatric horse, or you need an all-round formula like Strategy for an entire herd, Purina makes a formula just right for you. 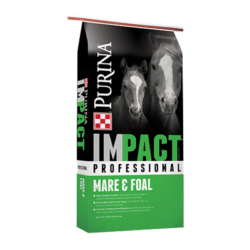 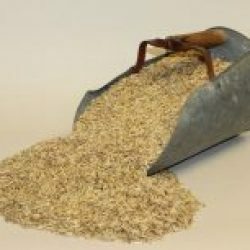 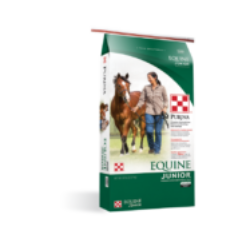 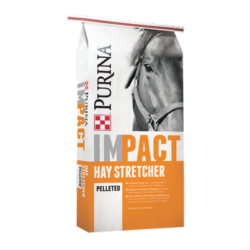 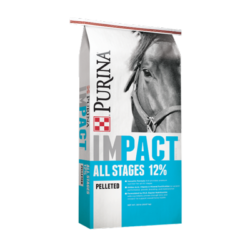 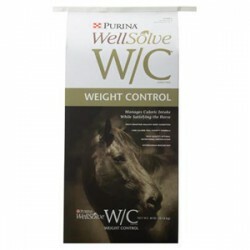 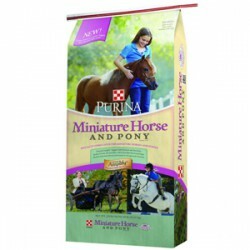 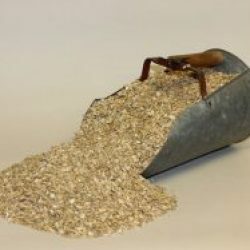 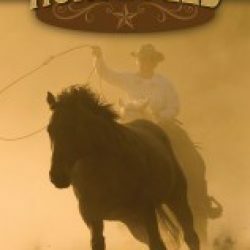 Purina® Horse Feeding Calculator – Find out what type of feed and amount of feed and/or hay you should be feeding our horse.